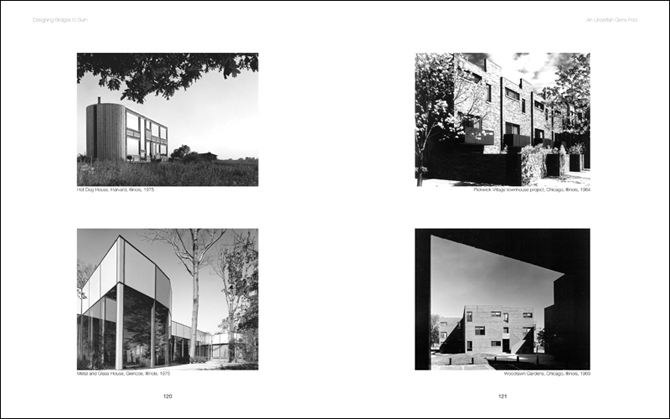 (Rizzoli, 1990); and Stanley Tigerman’s Designing Bridges to BURN: Architectural Memoirs by Stanley Tigerman (ORO Editions, 2011). 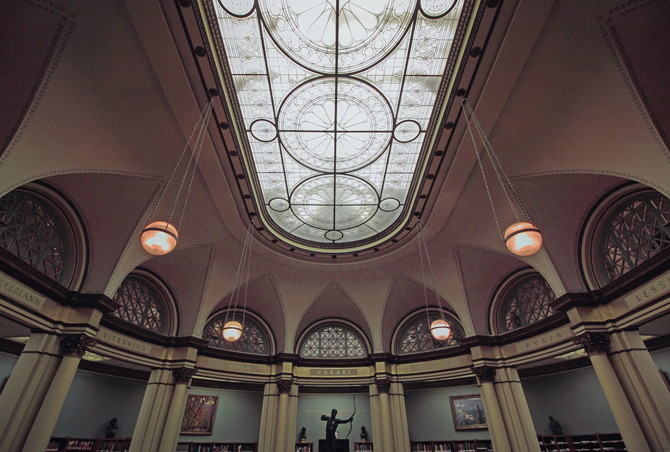 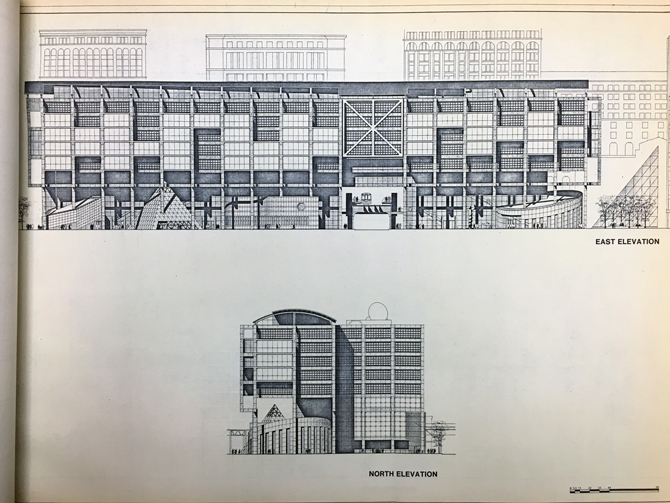 Stewarts Hicks selected items related to two significant Chicago competitions that have served as the foundation for projects by Design With Company, including their Late Entry to the Chicago Public Library Competition. 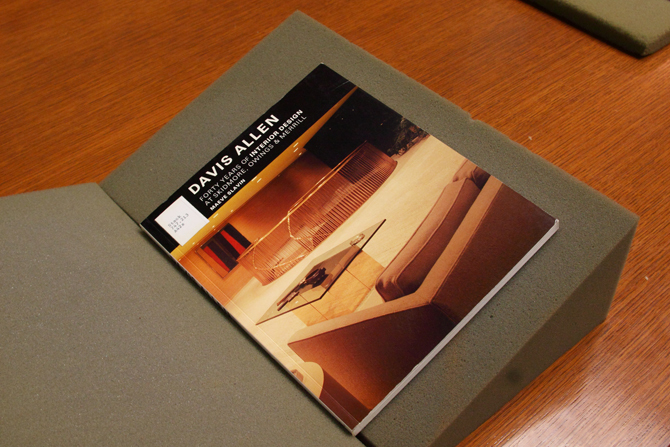 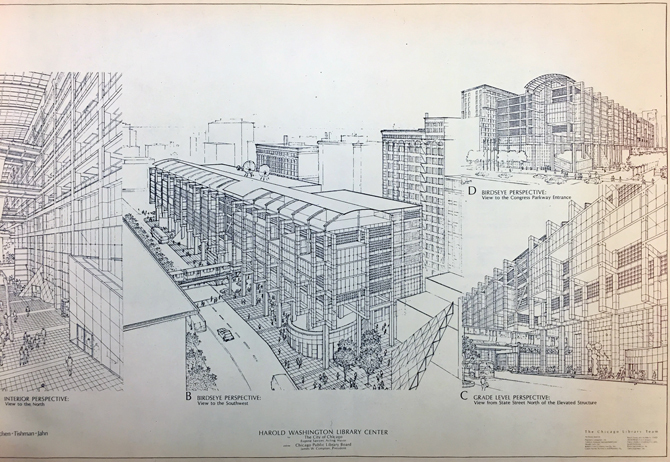 The items that he selected were a photograph of Helmut Jahn’s entry to the Late Entries to the Chicago Tribune Competition; a photograph from the Smithsons for the Late Entries to the Chicago Tribune Competition; a set of drawings by Murphy/Jahn for the Chicago Library Design Competition, as well as a series of public comments from the Chicago Library Design Competition. 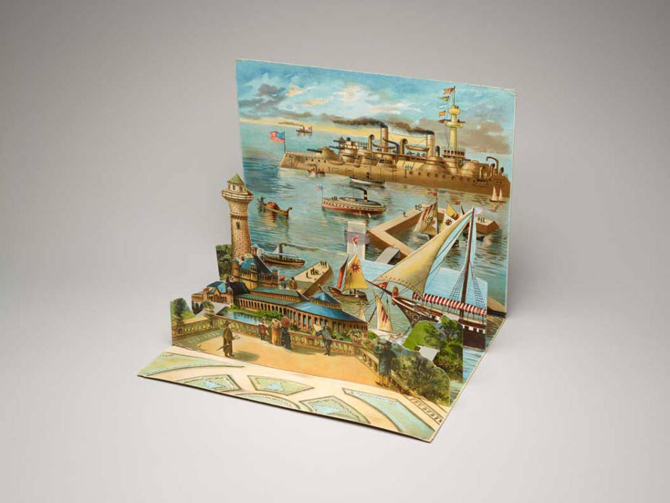 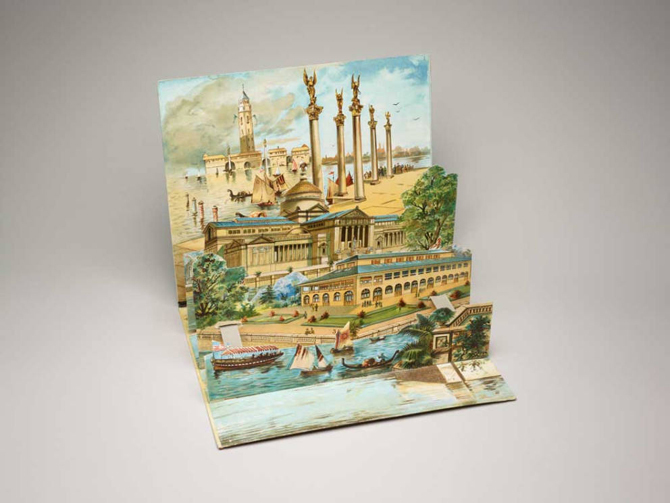 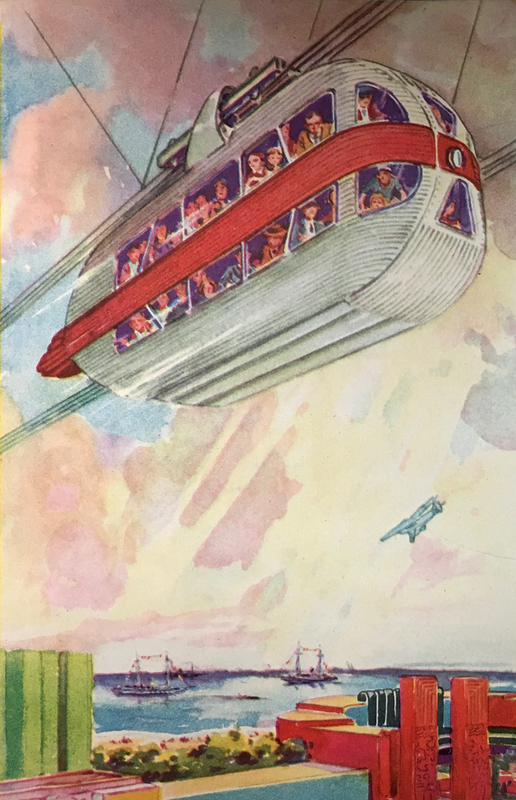 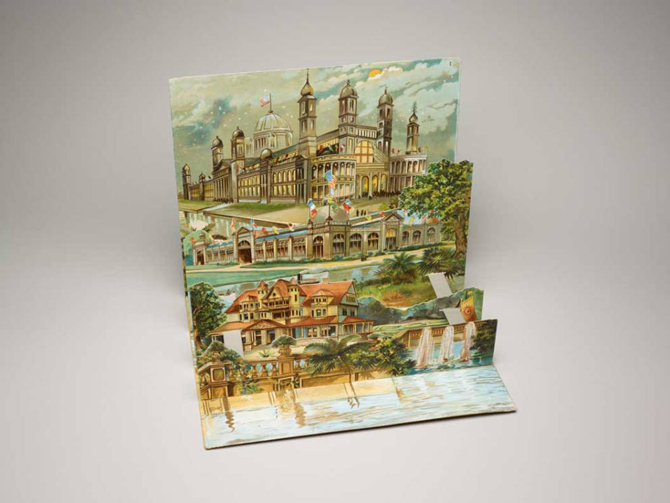 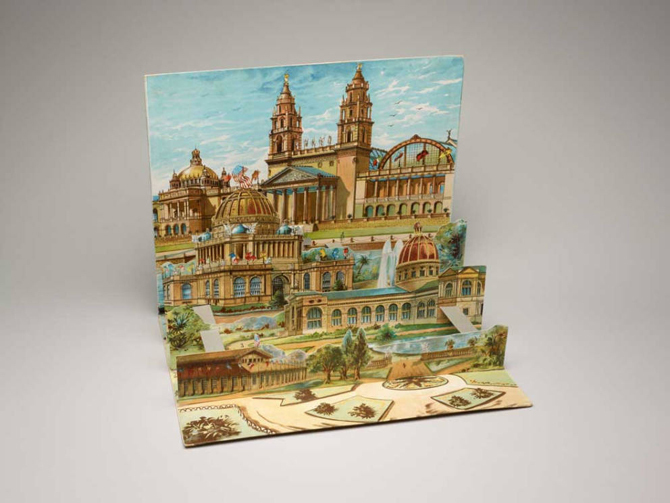 Alison Von Glinow and Lap Chi Kwong selected four 1893 pop-up books created as part of the World’s Columbian Exposition. 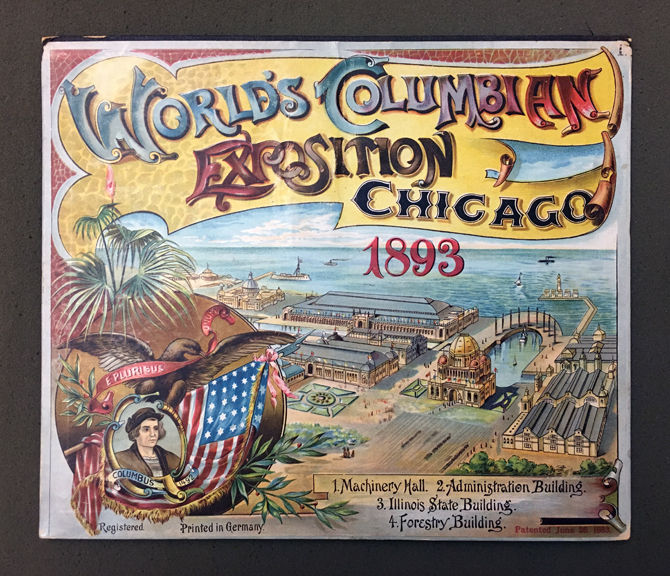 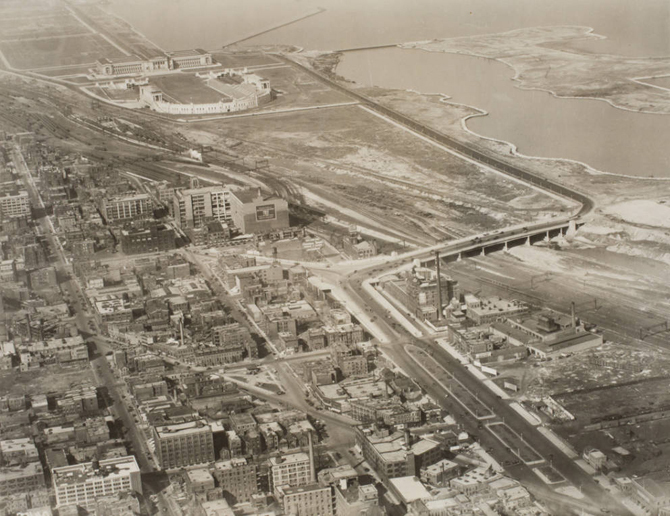 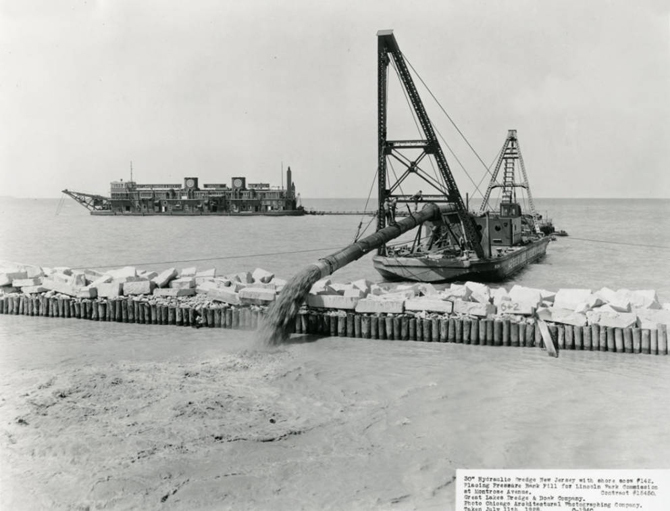 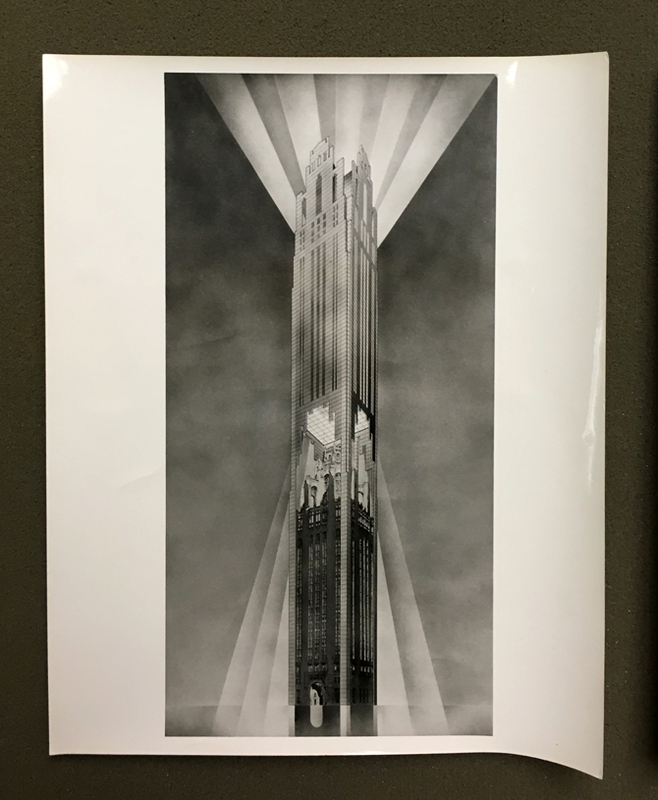 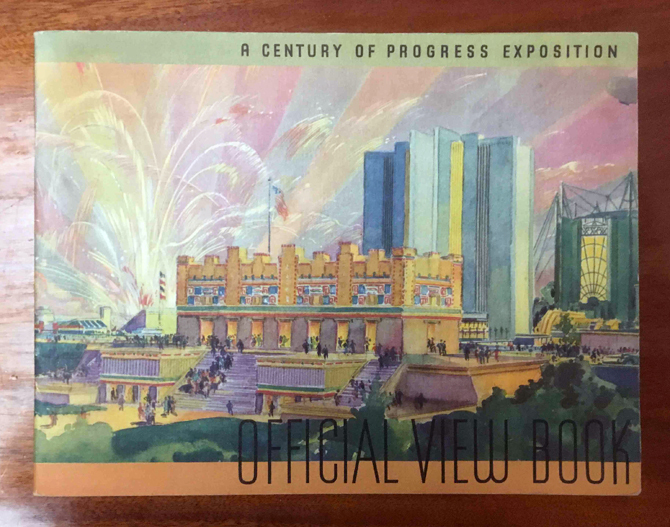 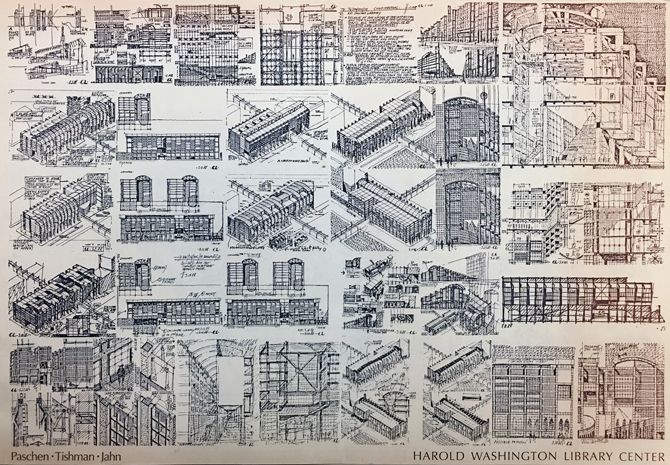 As recent transplants to Chicago, they presented items from an event that was extremely influential and popular (it attracted 27 million people in six months when Chicago had a population of one million) that featured buildings defined by beauty and delight. 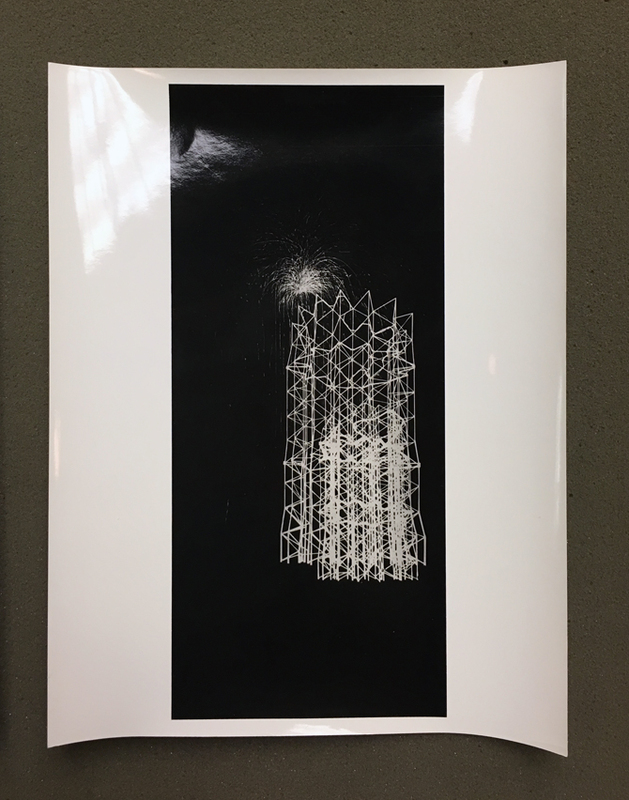 Ann Lui and Craig Reschke presented their selection as a series of moments that related to their life as well as their practice, from their work at SOM to night swimming at 31st street beach. 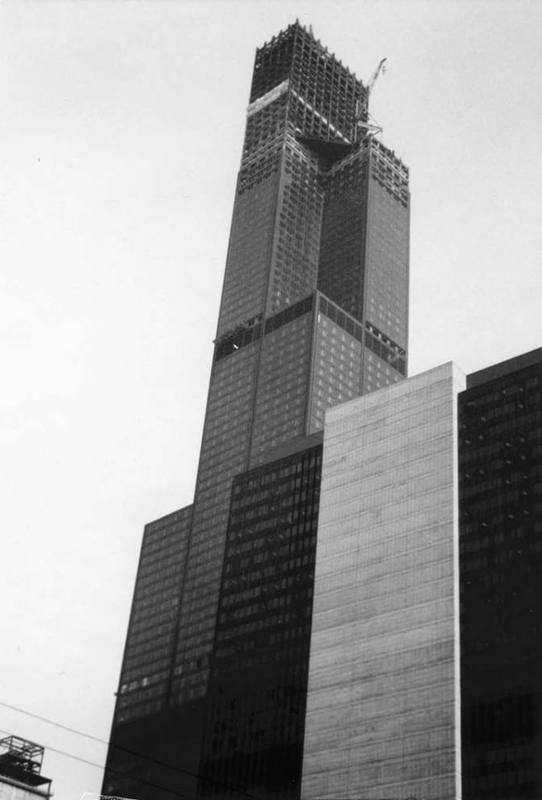 The items that they selected included a memo about being too hot / cold in the office at the Sears Tower (from the Fazlur Kahn Archives); a 1973 photograph of the Sears Tower under construction (from the Historic Architecture and Landscape Image Collection); and a Century of Progress official viewbook (from the Century of Progress Archives). 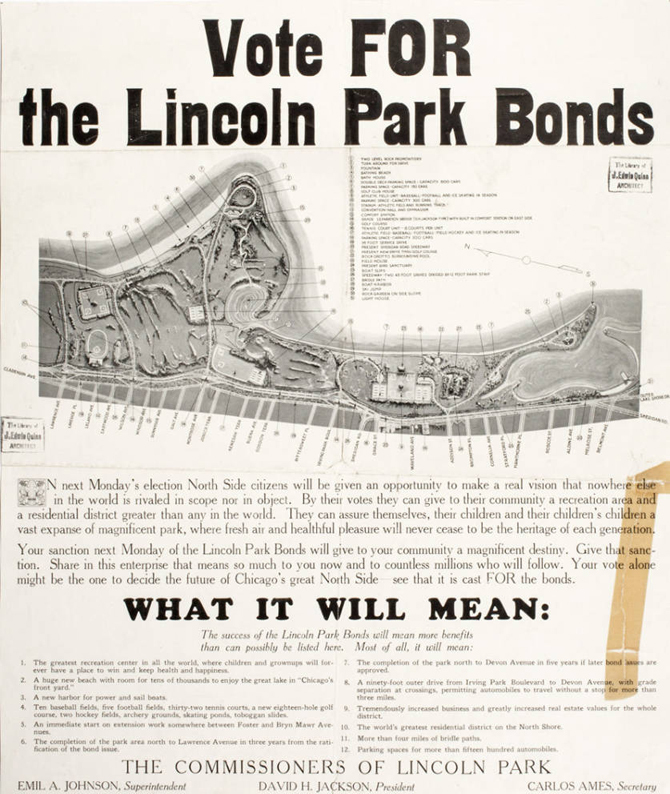 Finally, Sean Lally, who is trained as an architect and landscape architect, was drawn into the way public spaces and parks, specially Lincoln Park, have been presented as world class amenities to the citizens, financed, and constructed. 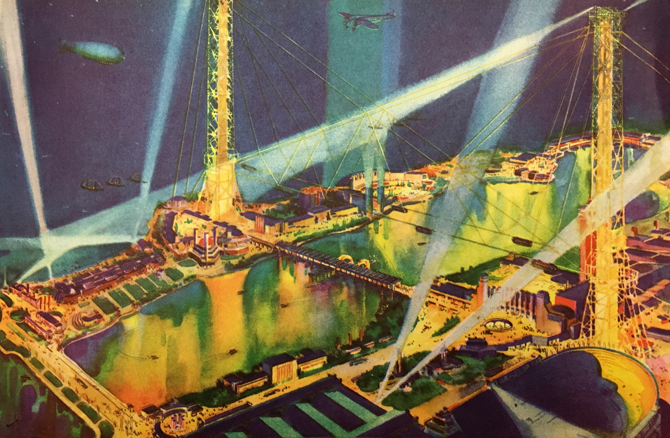 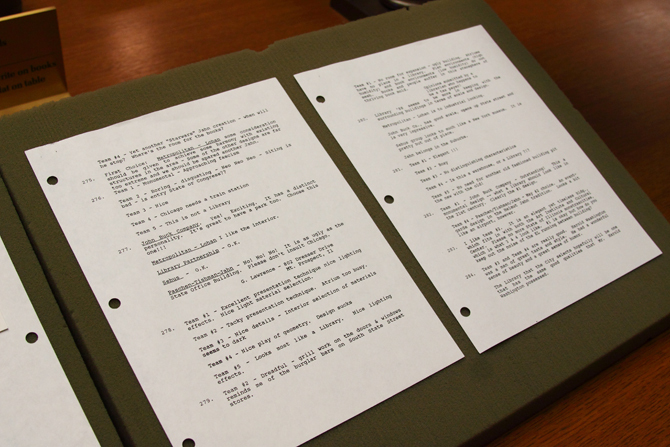 With a series of benefits outlined for the twentieth century, Lally questioned how those values and benefits would apply to the twenty-first century, arguing about what needs to be preserved and what needs to be updated. 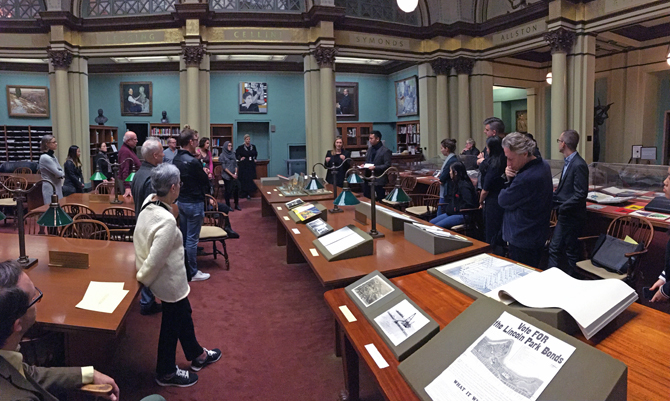 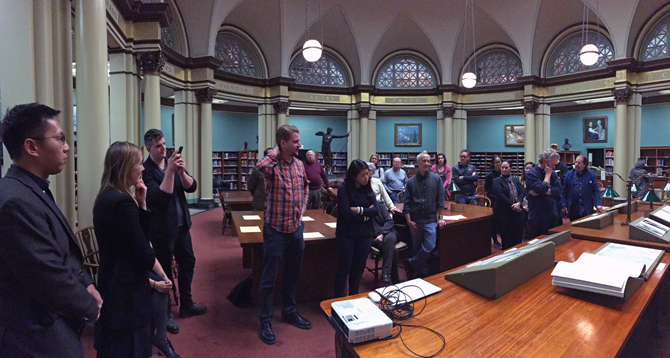 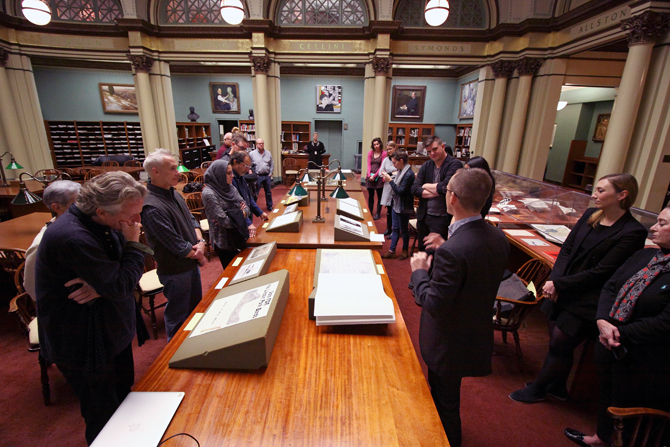 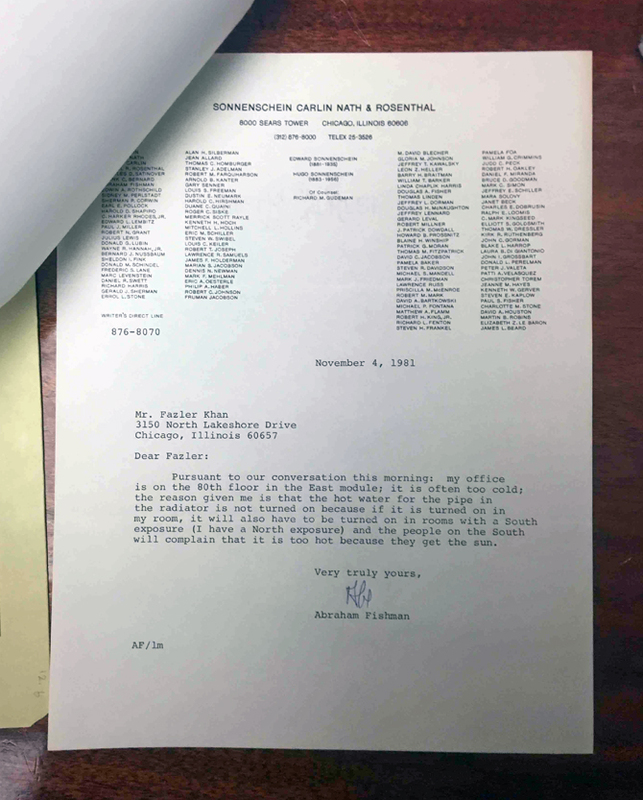 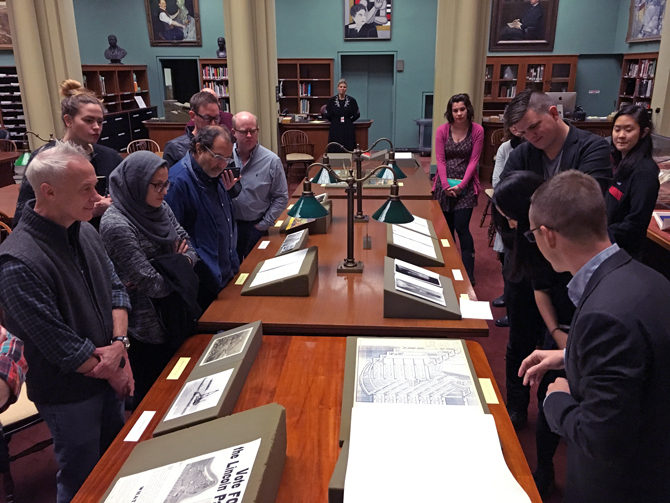 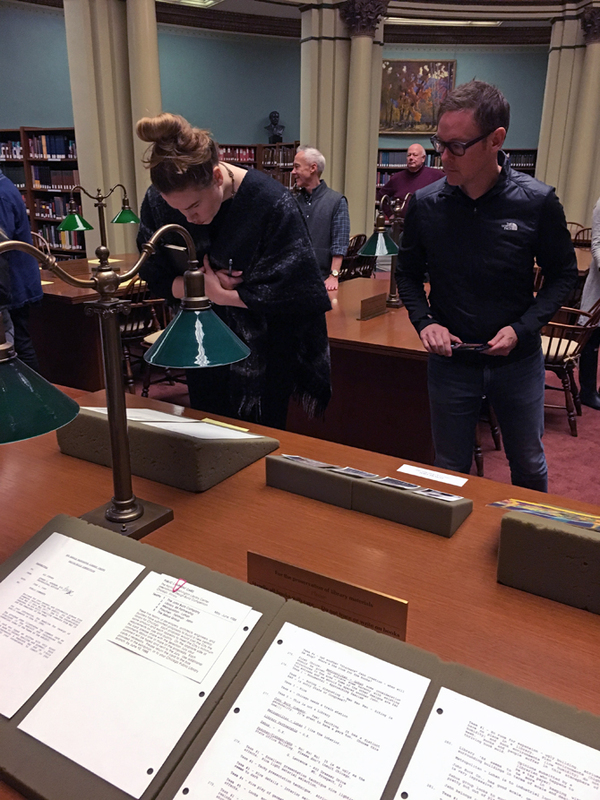 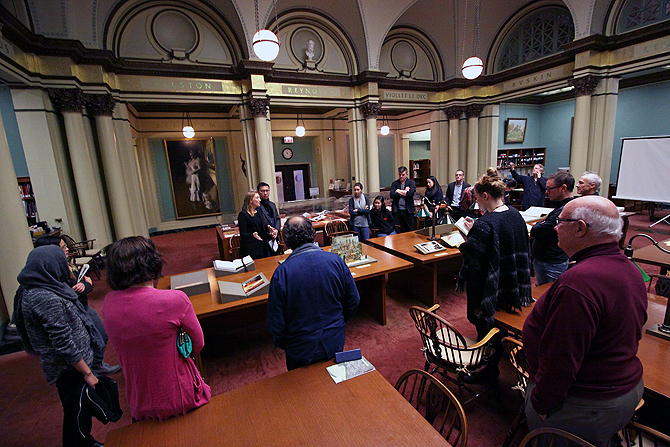 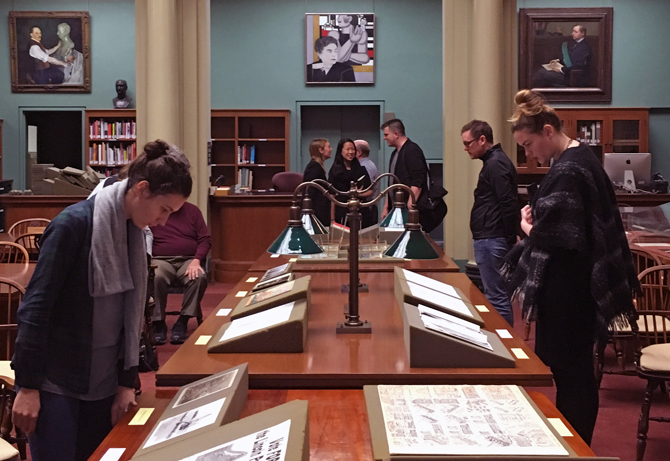 Thank you very much to Nathaniel Parks, Tigerman McCurry Art and Architecture Archivist at the Ryerson & Burnham Libraries, for his help in organizing the event and providing access to the items, as well as to Caroline Evanson, Project Archivist at Art Institute of Chicago, for her support.